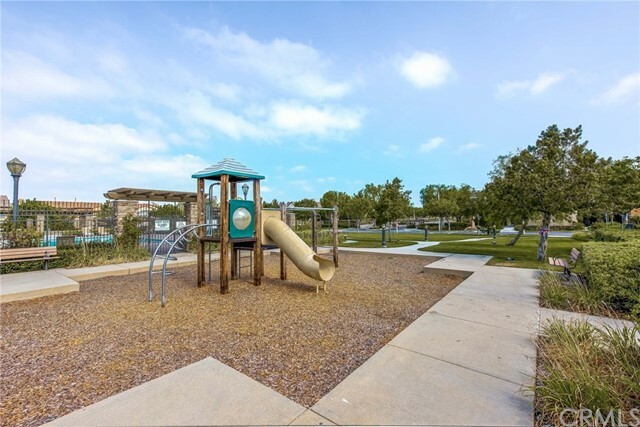 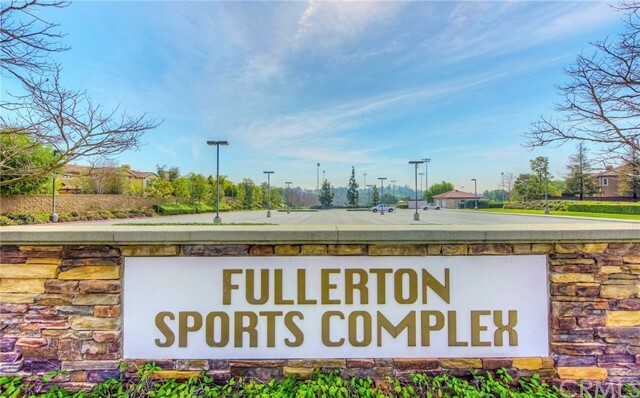 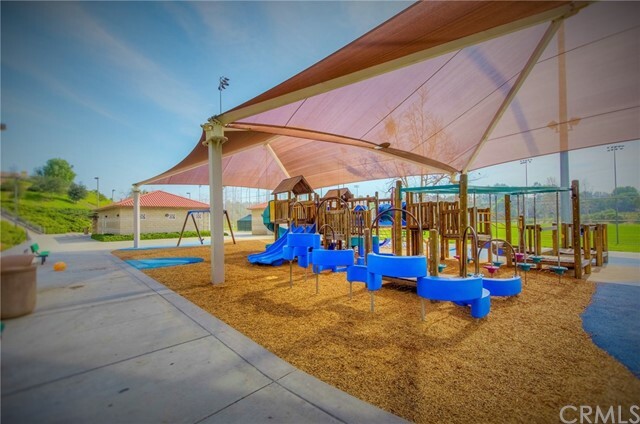 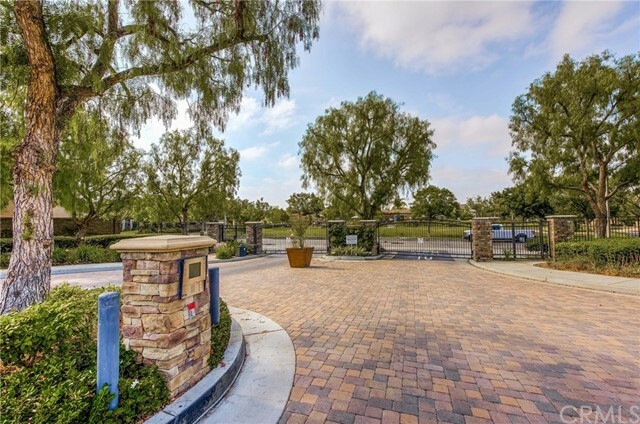 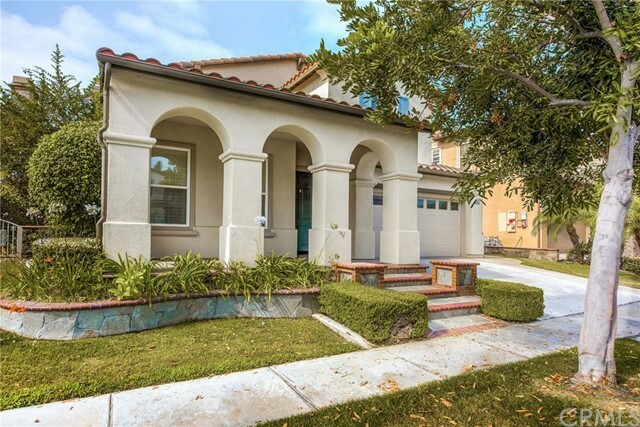 WELCOME TO ONE OF THE MOST SOUGHT-AFTER COMMUNITIES IN FULLERTON. 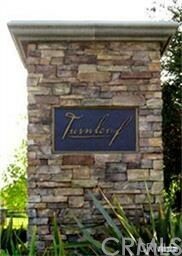 “THE ASPEN AT TURNLEAF”. 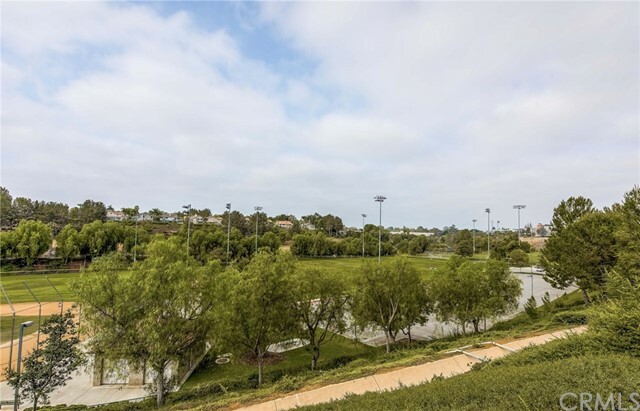 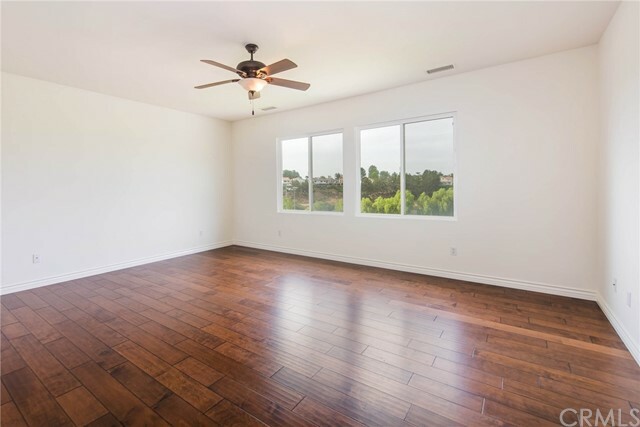 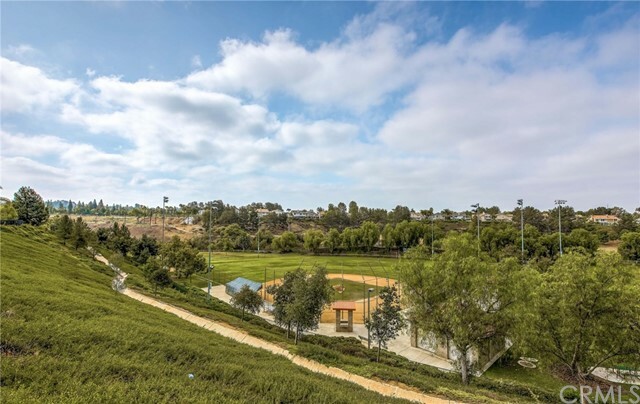 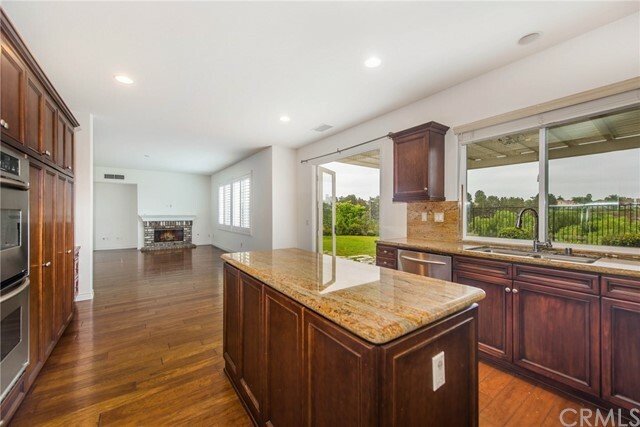 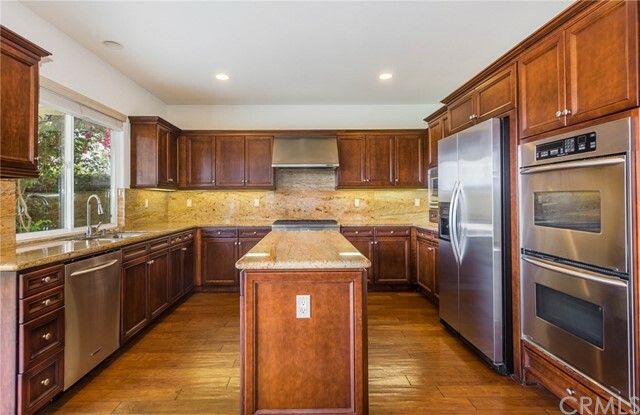 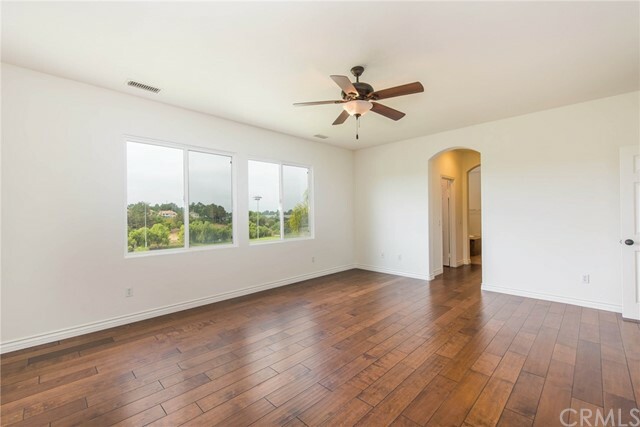 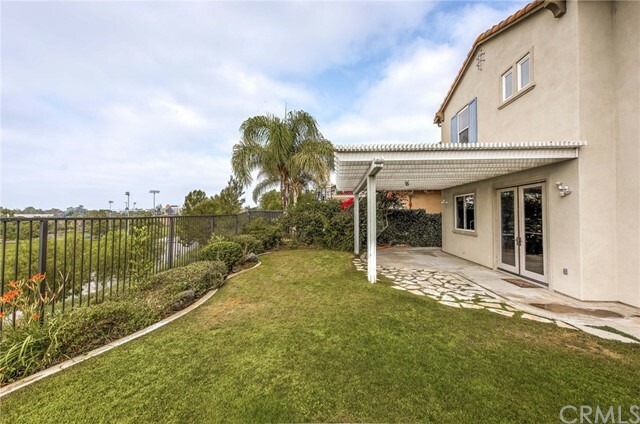 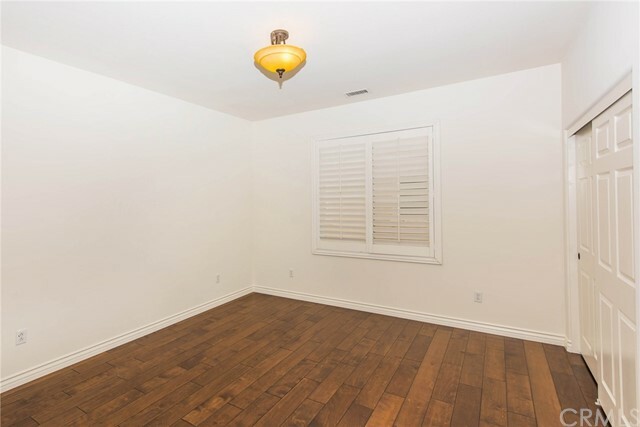 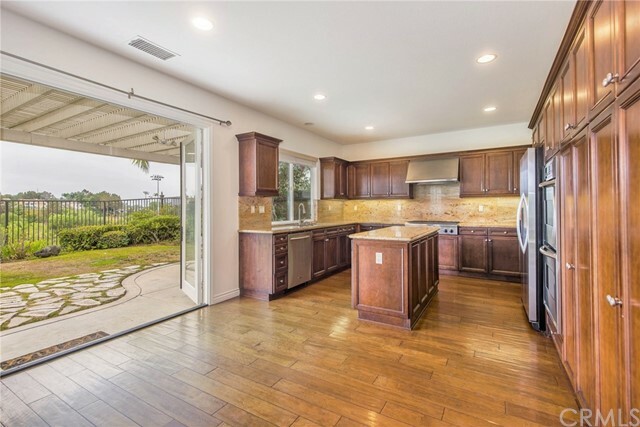 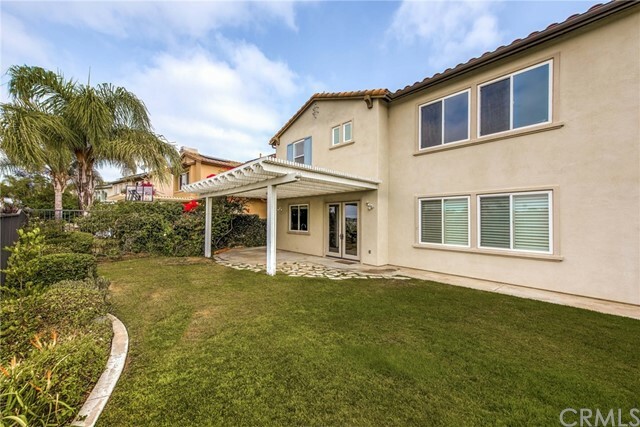 THIS HOME SITS ON A PREMIUM LOT THAT BACKS TO FULLERTON SPORTS COMPLEX OFFERING; PARKS, BASEBALL & SOCCER FIELDS, SUMMER CONCERTS & ACCESS TO TRAILS. 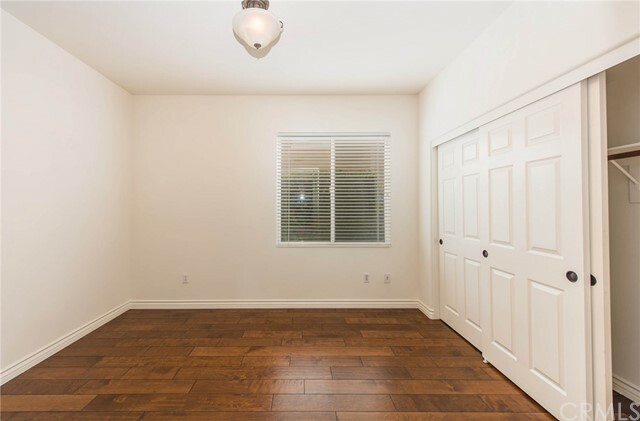 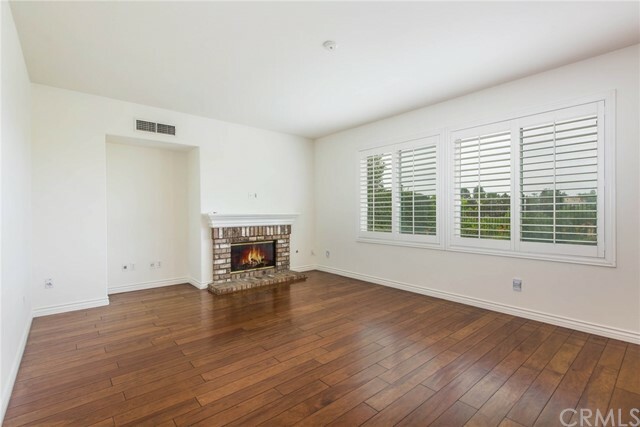 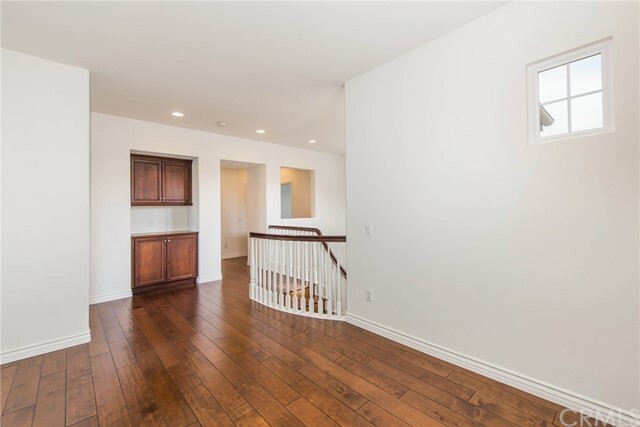 THIS 4 BED/RMS + LOFT/OFFICE, & 3 FULL BTHS- 1 BED & BATH DOWN, All WITHIN 3066 SQ. 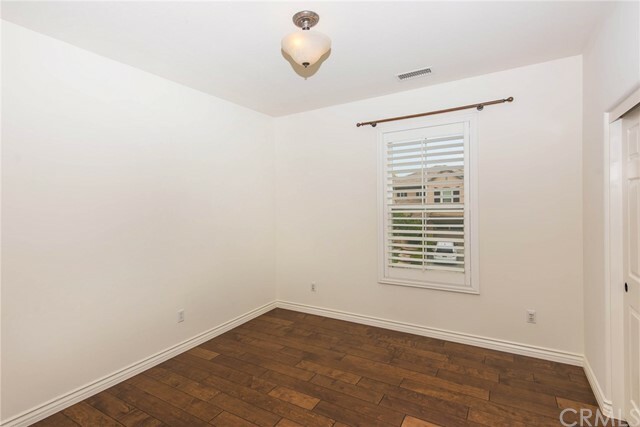 FT. OF LIV SPACE. 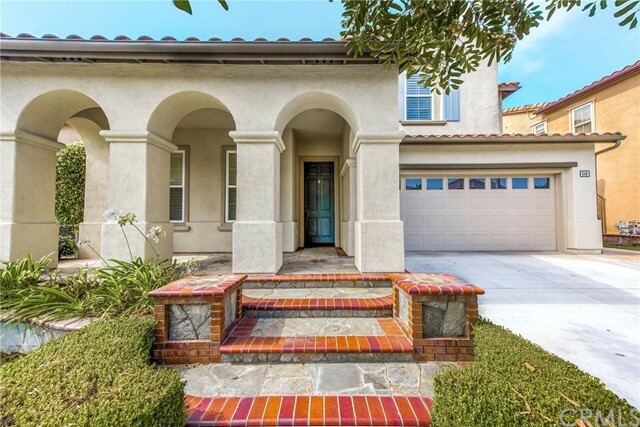 WALKING UP YOU’LL NOTICE THE STRIKING PORCH W/INLAYED STONE WORK. 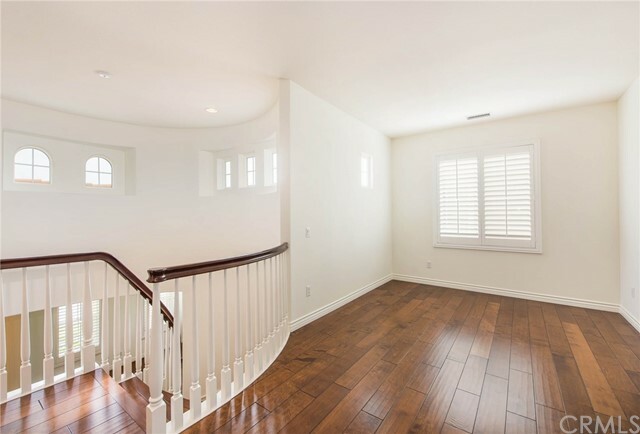 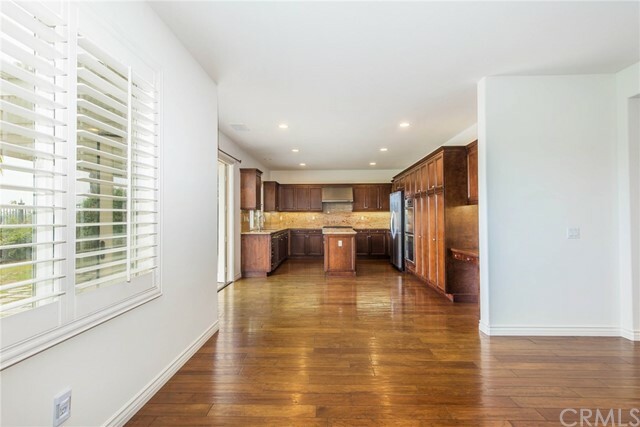 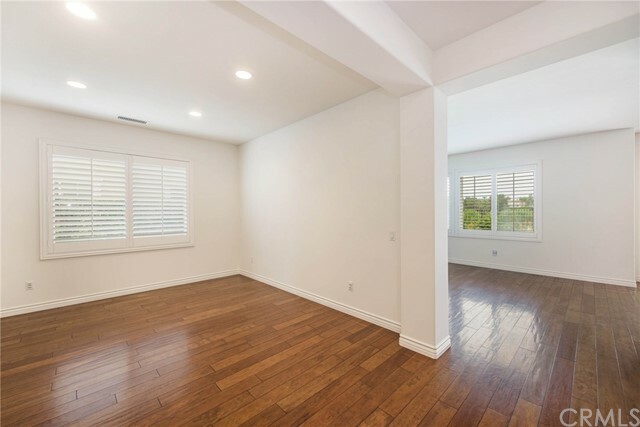 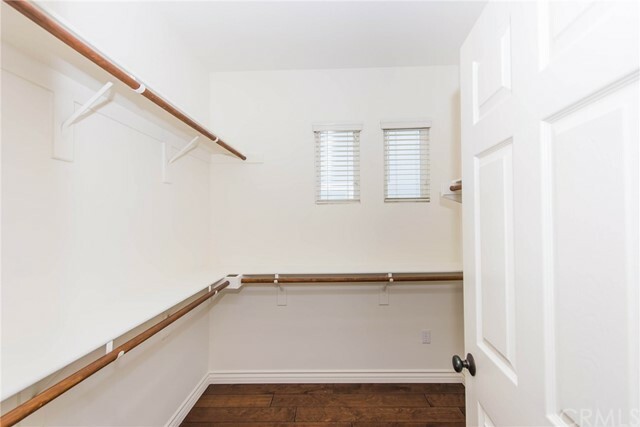 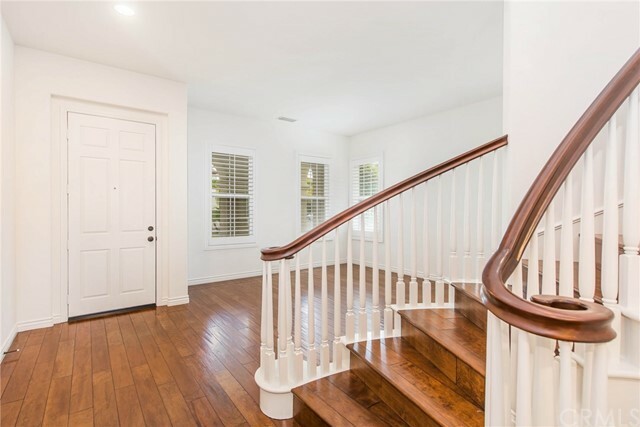 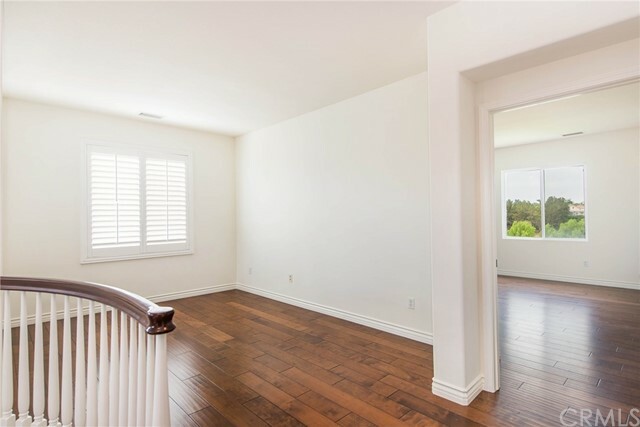 BOTH LEVELS OF THIS HOME SHOWCASE GORGEOUS BRAZILIAN HARDWOOD FLOORS THROUGHOUT & IT’S ALL BEEN FRESHLY PAINTED FLOOR TO CEILING INCLUDING BASEBORADS & DOORS. 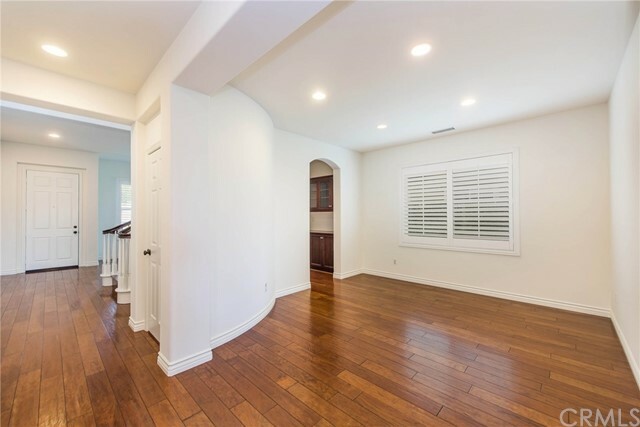 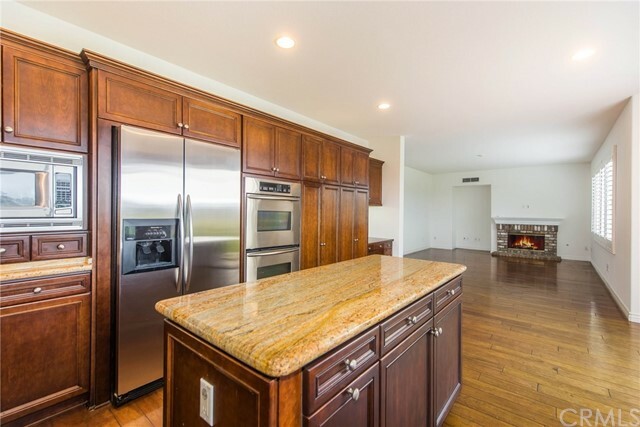 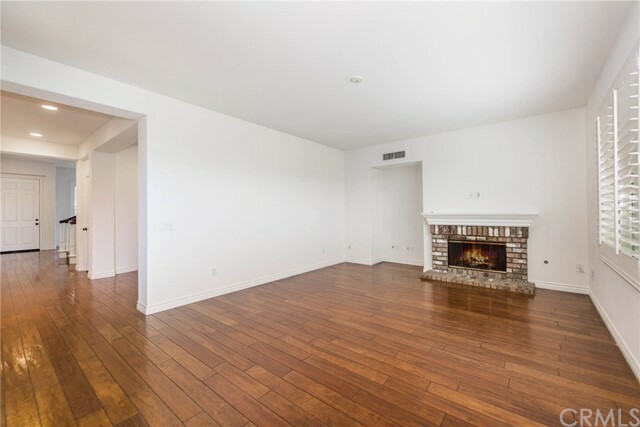 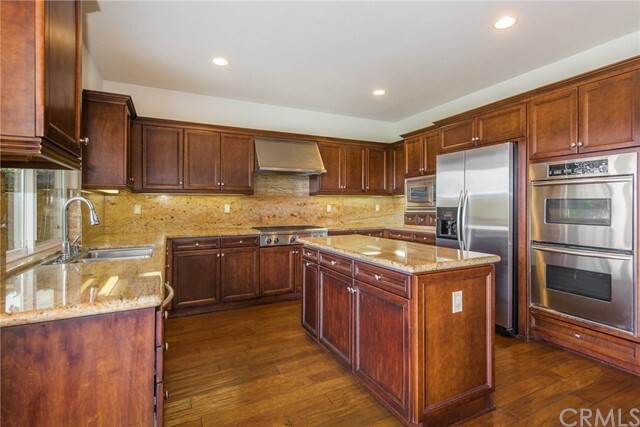 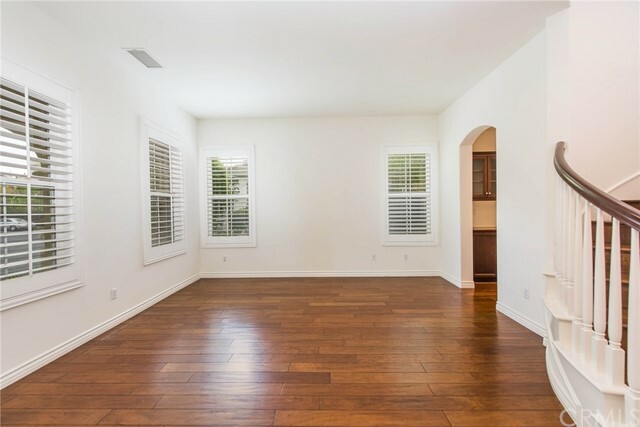 THE LOWER LEVEL COMPRISES OF; 2 STORY CATHEDRAL CEILINGS, FORMAL LIV RM, BUTLER’S PANTRY, FORMAL DINING RM, FAMILY RM W/FIREPLACE, KIT W/STAINLESS STEEL APPLIANCES, DOUBLE OVEN, 6 BURNER STOVE, REFRIGERATOR, CENTER ISLAND, COMPUTER NICHE, BEDROOM, BATH RM & LAUNDRY ROOM W/UTILITY SINK & DIRECT GARAGE ACCESS. 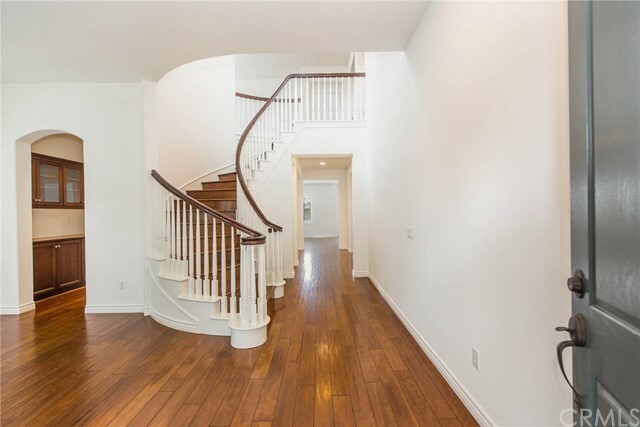 ASCEND THE CIRCULAR STAIRCASE TO THE UPPER LEVEL & YOU’LL FIND THE LOFT/OFFICE/5TH BED RM. 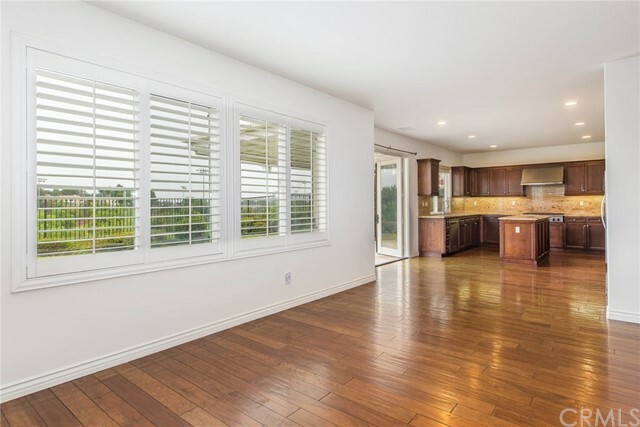 THE SPRAWLING MSTR SUITE OFFERS STUNNING VIEWS OF SOUTH OC & THE PARK. 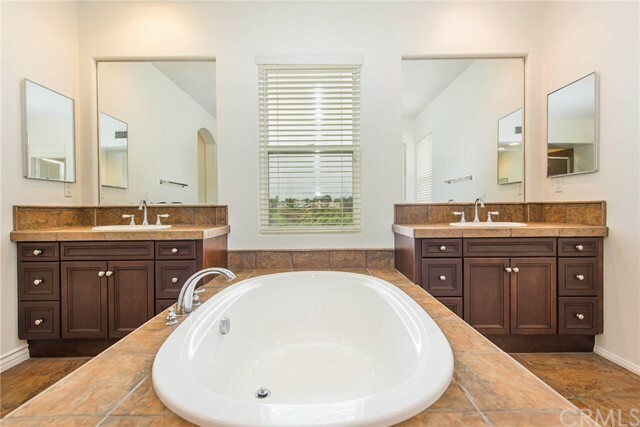 THE MSTR BATH OFFERS 2 LARGE WALK-IN CLOSETS, OVAL TUB, ENCLOSED SHOWER, DUAL SINKS, & MAKE-UP NICHE. 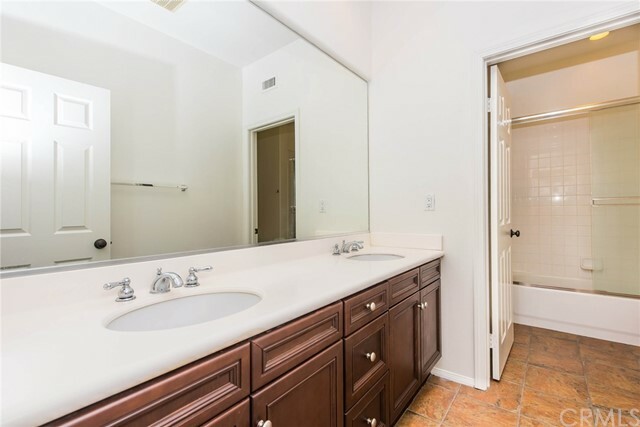 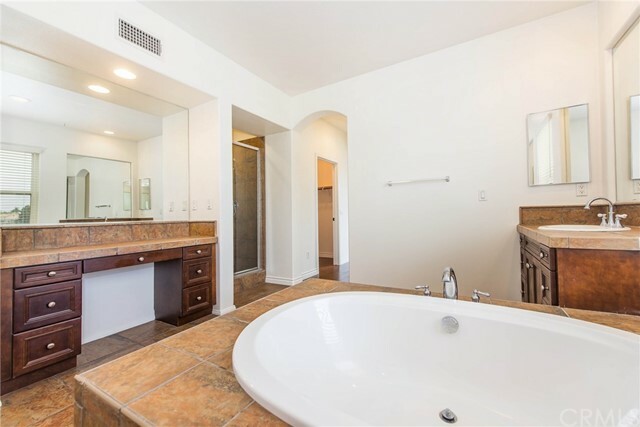 AN ADDITIONAL 2 FULL BED RMS, BTH RM W/DUAL SINKS & SHOWER/TUB COMBO. 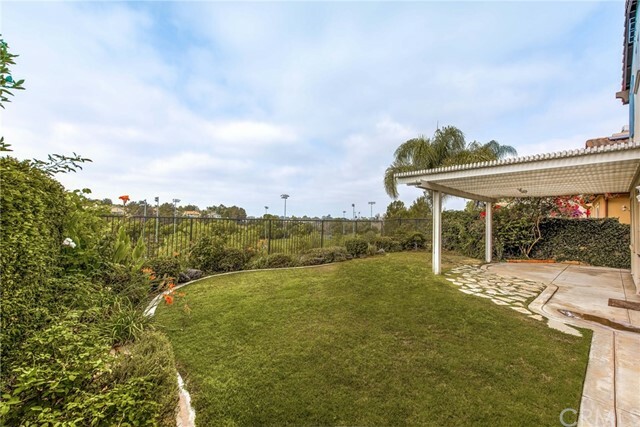 THE REAR OF THE HOME OFFERS LUSH LANDSCAPING, LARGE YARD FOR THE KIDS, COVERED PATIO & VIEWS. 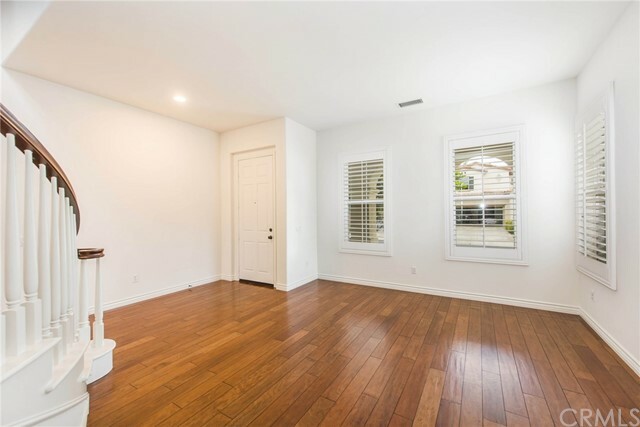 THE PRIVATE COMMUNITY OFFERS ASSOC. 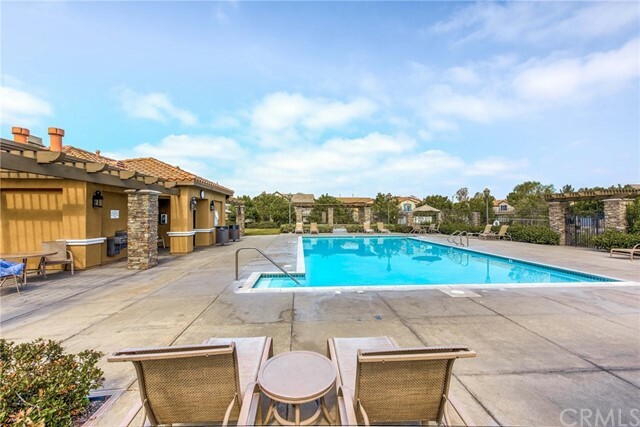 POOLS/SPAS, PARKS & TOT-LOT. 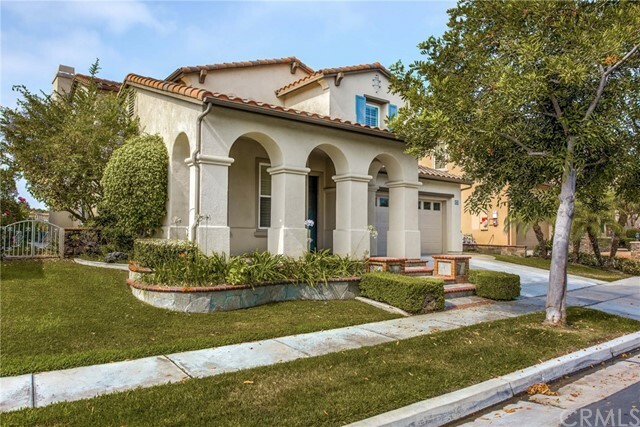 LET’S NOT FORGET THE TOP-RATED SCHOOLS: BEECHWOOD K-8, FULLERTON JOINT HIGH SCHOOL "OPEN" DISTRICT: TROY HS, SUNNY HILLS, & MORE!